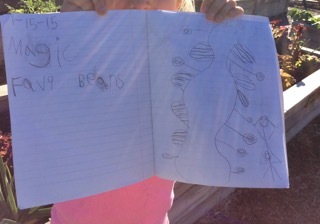 How many of these garden trends will you follow? 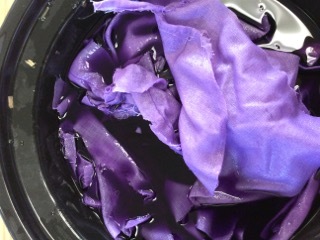 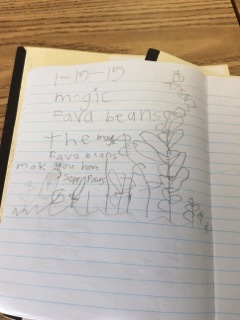 The children wrote instructions for their magic beans. 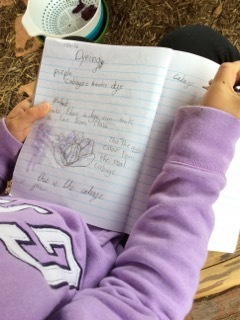 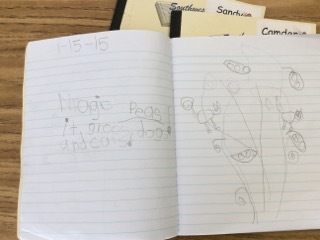 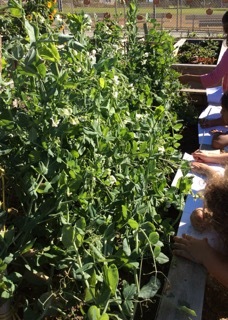 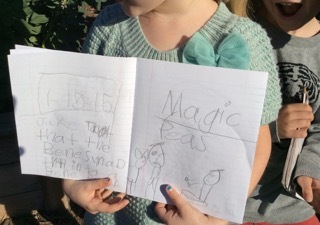 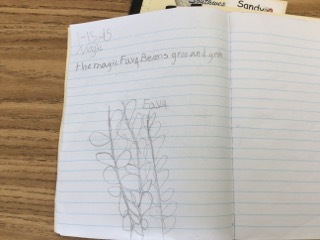 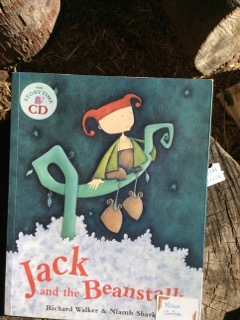 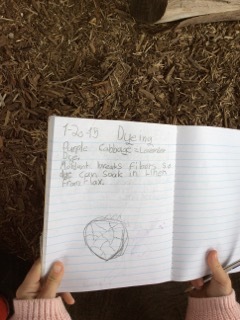 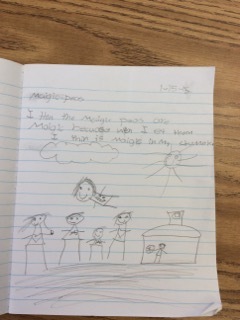 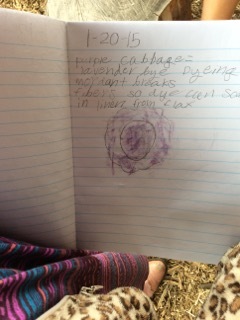 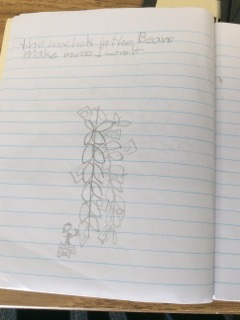 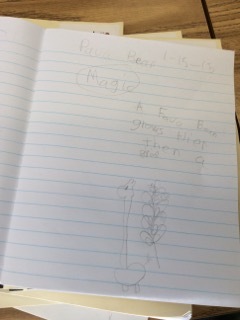 They wrote about what magic powers their own fava beans or peas have in our school garden!